April NUCA News - Did You Know? Learn about NUCA of Colorado's Latest News all in one place. Here we have highlighted our latest events, safety information, meetings and a featured benefit. Don't miss out! 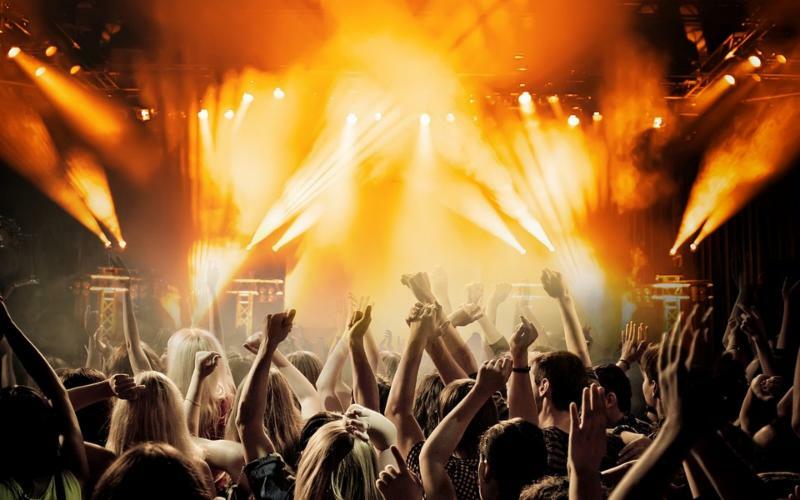 NUCA Offers a wide variety of events monthly to appeal to all of our members and guests. Go Orange Day on April 10 - National Work Zone Awareness Week is a way to raise public awareness for work zones and those who work in them. 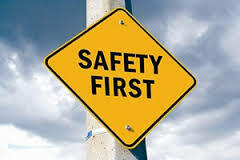 Motorists are encouraged to slow to posted speed limits, eliminate distractions while driving, and be watchful for roadway workers and their equipment. Let us know if your company is planning anything so that we can promote it as well. 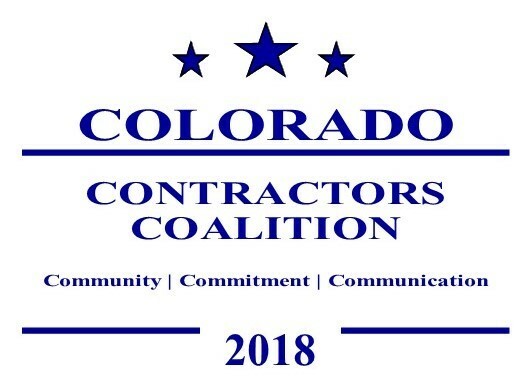 NUCA of Colorado is part of a coalition that shares a lobbyist with 3 other industry similar associations. NUCA and our lobbyist have been working hard and our efforts have paid off. Here is an example of what your coalition is doing for you right now - SB19 138, P3 bill ( Bond Requirements For Public Projects Using Private Financing) Passed out of House Finance Committee early Thursday afternoon unanimously! Onto the House for second reading! Free Consultation for NUCA Members - The NUCA Damage Prevention and Claims Avoidance Program offers consultation on damage prevention and damage investigation free of charge to NUCA members. Further, NUCA members are provided one free hour of claims evaluation per quarter, or four hours per year. After that, members can receive the evaluation service at the discounted rate of $75 per hour. These comprehensive services are offered at this rate to NUCA members only (the standard consulting rate is $150 per hour). To participate in the NUCA Damage Prevention and Claims Avoidance Program or for more information, call NUCA at (800) 662-6822. To read more detail about this program, please login to your NUCA account at www.nuca.com ; Your email address is your login. You can click "forgot password" if you don't have a password yet.